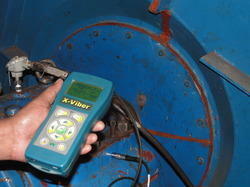 Our offered Vibration Analysis Services are well known among our prestigious clientele. 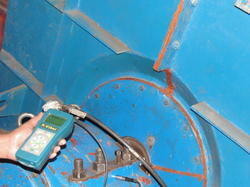 We are staffed by trained technicians who are well versed with leading techniques and equipments to monitor the performance of hi-end machinery on the basis of vibration. 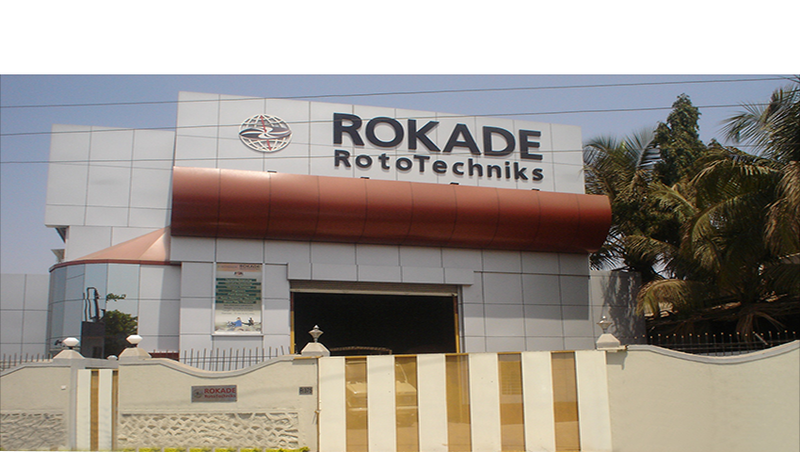 With an extensive experience of analyzing rotating equipment, our rendered professional services also contribute in monitoring the performance of varied industrial equipments. 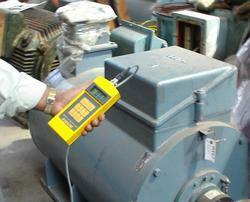 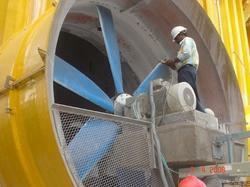 We are renowned firm offering Condition Monitoring Services. 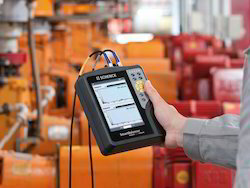 As a part of vibration analysis services, we determine the conditions of machinery on the basis of different parameters such as temperature and vibrations. 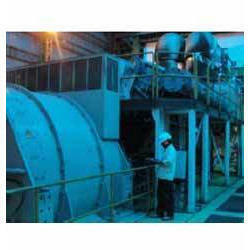 Besides, our offered scheduled monitoring services are highly beneficial in preventing failure and in increasing the life span of machinery.